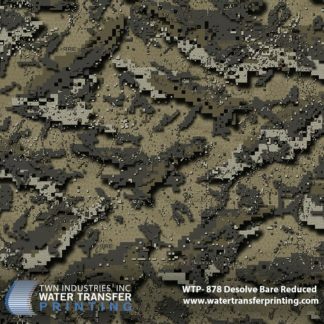 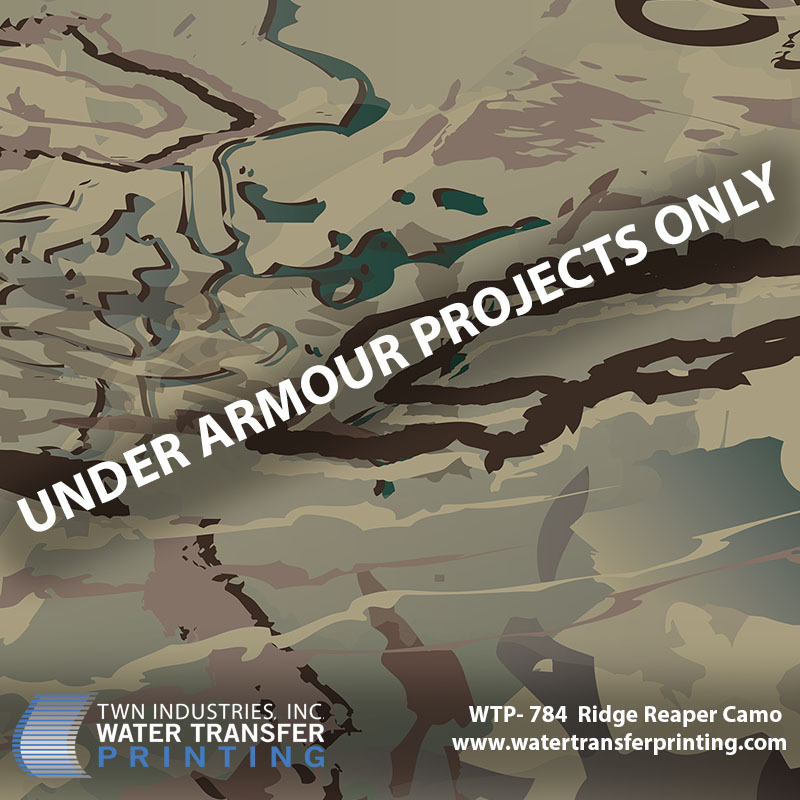 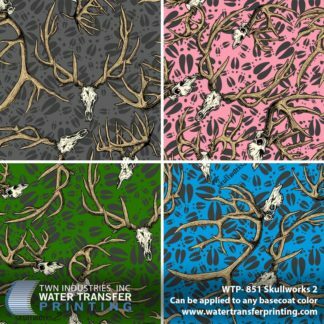 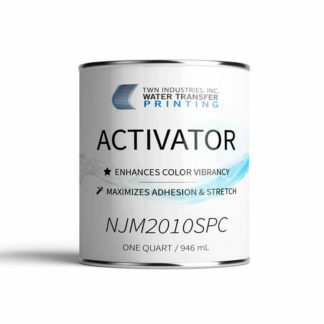 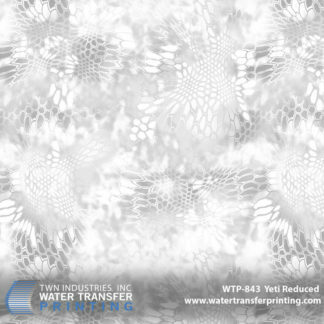 Ridge Reaper Camo Water Transfer Printing film is an exclusive camouflage pattern developed for Under Armour projects only. 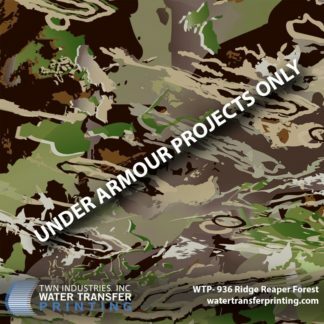 Ridge Reaper features a high contrast hybrid digital pattern with splotched of green, brown, and gray against a light-gray background. This advanced camouflage was designed with the western hunter in mind.